On Monday 24th September Doctor Who will be coming to Sheffield for the premiere of the brand new series. This series marks the arrival of Jodie Whittaker as the 13th Doctor on Sunday 7th October. The BBC are marketing her as "a super-smart force of nature, alongside a team of new and delightful characters", citing that "the show will be full of action and adventure, humour and thrills. An unmissable drama." 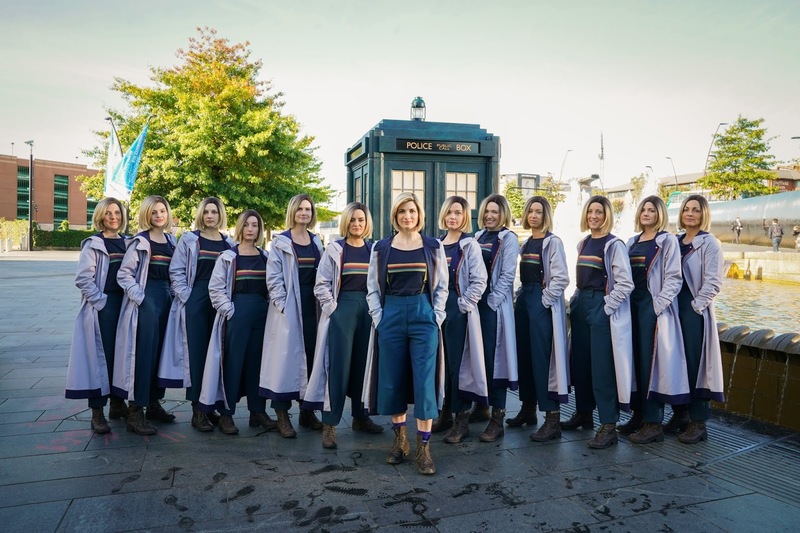 The premiere tonight in Sheffield includes a screening of the first episode and a this red carpet event attended by cast including Jodie Whittaker, Bradley Walsh, Mandip Gill and Tosin Cole as well as new showrunner Chris Chibnall. Tickets were allocated by a ballot with 50% going to Sheffield residents. In celebration off the event tonight, photographs were taken outside of Sheffield train station of the new TARDIS, Jodie Whittaker and 12 other females, all dressed as the 13th Doctor. 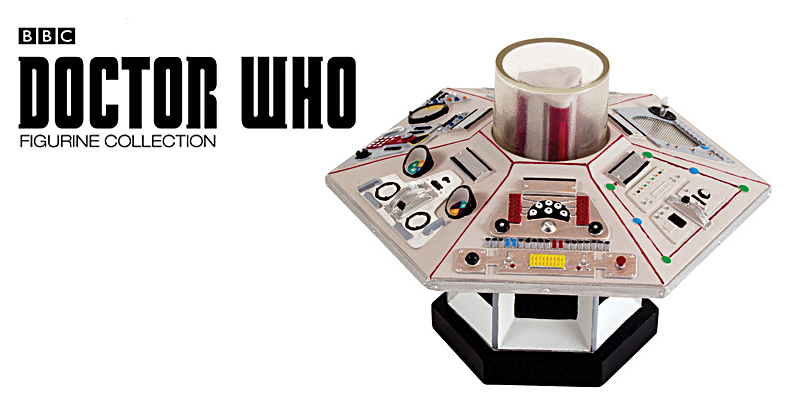 Previews World has seemingly confirmed the rumoured Doctor Who Figurines Console Collection from Eaglemoss. It has been confirmed that this range will be in scale with the existing Doctor Who Figurine Collection. The first console has been listed for pre-order and will be released in July. Eaglemoss proudly presents a new addition to the celebrated Doctor Who Figurine Collection. The Fourth Doctor’s console is faithfully finished with all of the screens, switches, and controls seen on screen. The console is made of high quality polyresin, with a removable plastic column in the centre. The item will be up for pre-order on the usual online retailers in the coming month including Forbidden Planet and Eaglemoss. Christopher Eccleston is to make his convention debut at this year's London Film and Comic Con held at the Olympia Exhibition Centre. Eccleston will be singing autographs and taking part in photo sessions on Sunday 29th July. His involvement in the event been billed as his "first-ever signing at a convention event in the world" with plenty of things on offer for fans, including the opportunity for a photo shoot in front of the TARDIS and 'diamond pass' access featuring exclusive merchandise. 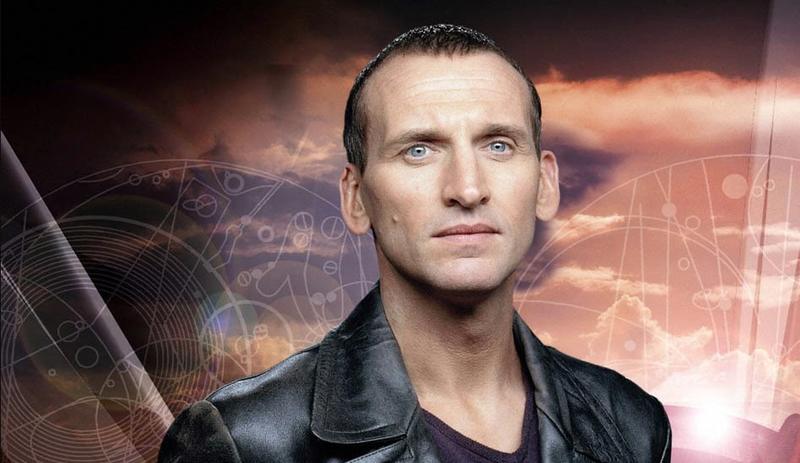 The actor not only played the role of the Ninth Doctor in Doctor Who when the show returned in 2005, but has also starred in the Marvel film "Thor 2" and the TV series 'Heroes". It's common knowledge that Eccleston has had a rocky relationship with Doctor Who, citing various reasons for his departure from the show after only filming one series. Recently however Eccleston has been more open to talking about the show, speaking to Radio Times about Doctor Who he said "My relationship with my three immediate superiors – the showrunner, the producer and co-producer – broke down irreparably during the first block of filming and it never recovered. They lost trust in me, and I lost faith and trust and belief in them." He then later acknowledged: "Some of my anger about the situation came from my own insecurity. They employed somebody [as The Doctor] who was not a natural light comedian." London Film & Comic Con will play host to a number of actors from TV and film offering photo and autography opportunities. Current guests lined up include Peter Capaldi (Doctor Who), Pearl Mackie (Doctor Who) and Meat Loaf (Rocky Horror Picture Show). For full guest line-up, further information and ticket booking - visit the official London Film and Comic Con's website.